A national monument designation in northern Maine could threaten the viability of a valuable economic resource. NEW GLOUCESTER — The Professional Logging Contractors of Maine is deeply concerned that the campaign to create a national park in northern Maine has changed course a bit in the last few months and there is now an effort underway to convince President Obama to designate a national monument there rather than a national park. After careful consideration, the Professional Logging Contractors has decided it is time to voice its opposition to this. 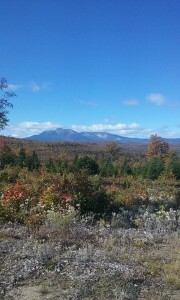 Over the past few years, Elliotsville Plantation Inc., has made known a clear desire to donate a portion of its land in the Katahdin region of Maine to the federal government for the purpose of establishing a national park and a national recreation area, which would require an act of Congress. 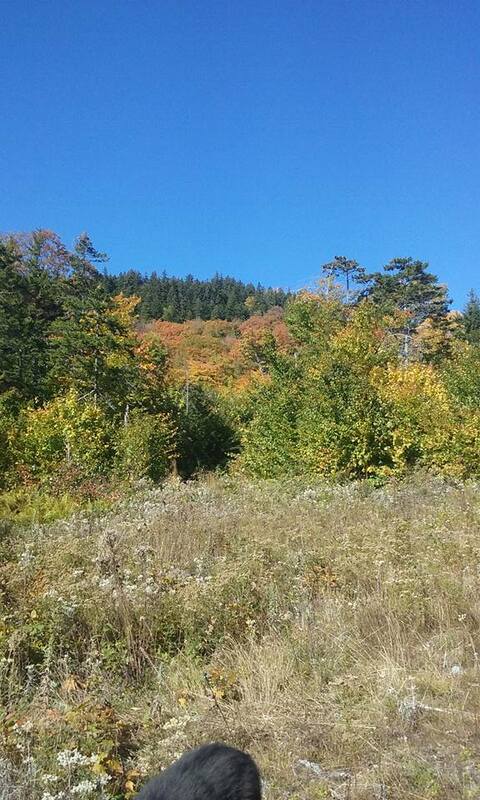 Right now, Maine’s working forest is a “showcase” example of how to accommodate industry and outdoors enthusiasts, a reader says. Dana Doran is executive director of the Professional Logging Contractors of Maine. We understand that Lucas St. Clair, the organization’s board president, has been in discussions with the Department of the Interior to bypass Congress to seek a national monument designation for the land as an avenue that would eventually accomplish their ultimate goal. This concerns us and the loggers we represent for a number of reasons. 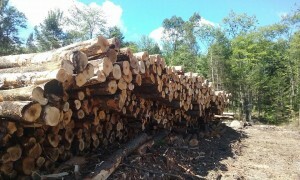 Our organization is a trade association that represents logging contractors in Maine. Our membership employs nearly 2,500 people and is responsible for about 75 percent of Maine’s annual timber harvest. While it is true that Maine’s paper industry in the north central region of the state has suffered in recent years, it has not hindered logging and the greater forest products industry to the extent that park supporters have led the public to believe. In fact, total wood harvested in Maine actually increased from 13.5 million green tons in 2011 to 14.6 million green tons in 2014. In addition, forest products companies like Ecoshel, Huber Corp., Irving, Louisiana Pacific and RE Energy have invested millions of dollars on new infrastructure in the region. Despite what has been in the news recently, this shows that the forest products industry is actually growing, not disappearing. While we have deep respect for the rights of private landowners like Elliotsville Plantation, we also believe it is their responsibility to act in ways that do not harm their neighbors’ livelihoods. Designating a national monument on the EPI land through executive order would only serve to further divide communities already split over the issue and discourage investment in future markets in the region. This, along with the fact that three out of four members of Maine’s congressional delegation have serious concerns and do not endorse such a move, clearly shows that now is not the time for a national monument or a park. We are also disappointed that St. Clair has so far made little effort to embrace the importance of timber harvesting to the region, or to ensure that it will remain a viable industry alongside whatever his organization’s land ultimately becomes. We have tried to work with them on several occasions to educate their leadership on the value of timber harvesting and sustainable forest management. We’ve also provided suggestions for how any type of federal declaration can incorporate sustainable timber management and act as an educational showpiece to the world. They have been willing to listen, but have never fully embraced how a federal declaration could not only co-exist with forest management, but also champion its ethos. In our opinion, this is a shortsighted decision and not one that recognizes the importance of timber harvesting to this region in the past, present and future. Supporters of a national monument designation may be under the illusion that the parcel Elliotsville Plantation wishes to donate to the federal government, as well as the surrounding land, is a pristine wilderness of old growth trees and undisturbed land. 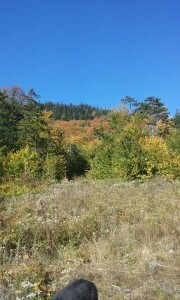 In fact, the land and most of the region have been working forests for generations. The beauty people see there today is a result of responsible forest management and logging. Loggers are critical to this responsible management. Preserving Maine’s forests as “working forests” is the best way to ensure their protection and health for future generations. 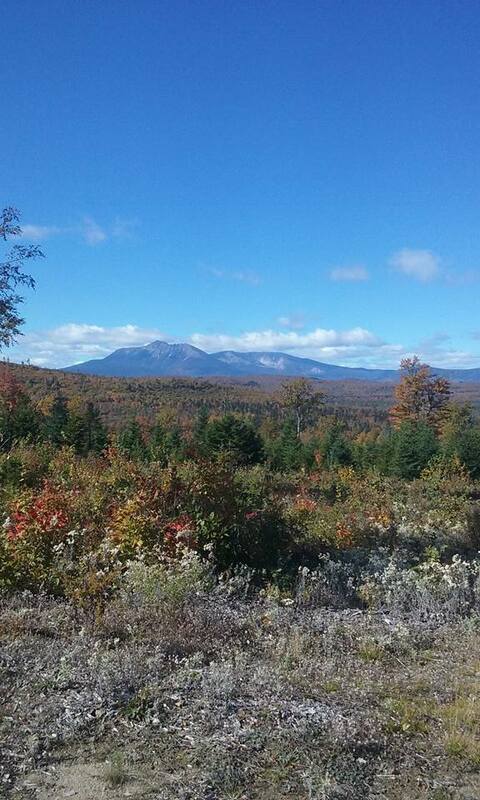 We ask Elliotsville Plantation, Mr. St. Clair and the people of Maine to carefully consider what they want the future of the Katahdin region to be. Is it to be only a forest, with 150 years of proud industry history consigned to the pages of guidebooks for tourists? Or should it remain a showcase to the world of how well the interests of industry, outdoors enthusiasts, and seasonal visitors can be accommodated in a working forest for years to come?